Welcome! You are looking at this book because of students who got tired of waiting for me to publish my unfinished books, and who didn’t like looking at all of my writings on their computer. They wanted something that they could hold in their hands and read under a tree; I wanted to make sure that everyone knew that this was a rough draft, incomplete — and that within a few years hopefully there will be a polished version with substantially more material added. Thank you for supporting this work. Your buying a copy of this book as a work-in-progress supports my ability to take the time to finish the complete versions! For those of you who are licensed practitioners who need CEUs, many of these offerings are available for credit on my website www.perennialmedicine.com. In this volume you will find all of the writings from the Metal section of the Five Element Archive. 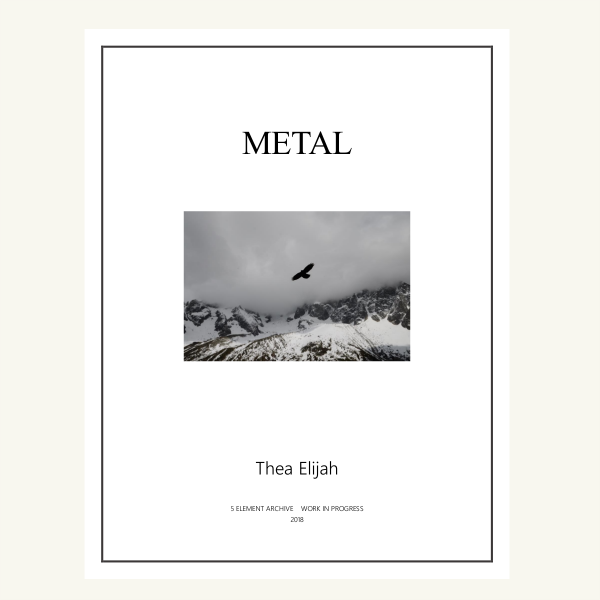 This includes material on the Metal Element, including reflections on Metal topics such as naming, grief, “pacification” and healthy solitude; many articles on Metal points; and much more.